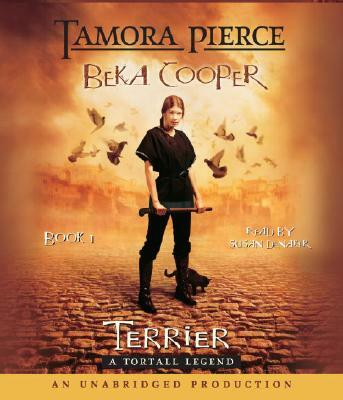 Tamora Pierce is the" New York Times" and "Wall Street Journal" bestselling author of two dozen books of fantasy for teenagers, about half of which are set in the fantasy realm of Tortall. She lives in New York City with four cats, two parakeets, and her beloved Spouse-Creature, Web designer Tim Liebe. The author lives in New York, NY. "From the Audio Download edition."